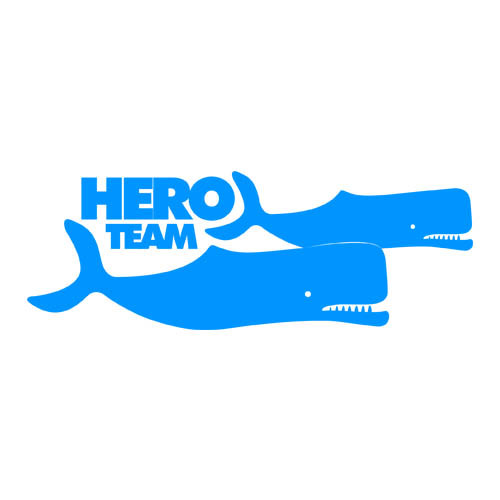 Hero Team helps startups to raise money, hire and get media attention. Videos that tell the right stories and yield amazing ROI. Hero Team hasn't add any videos yet.